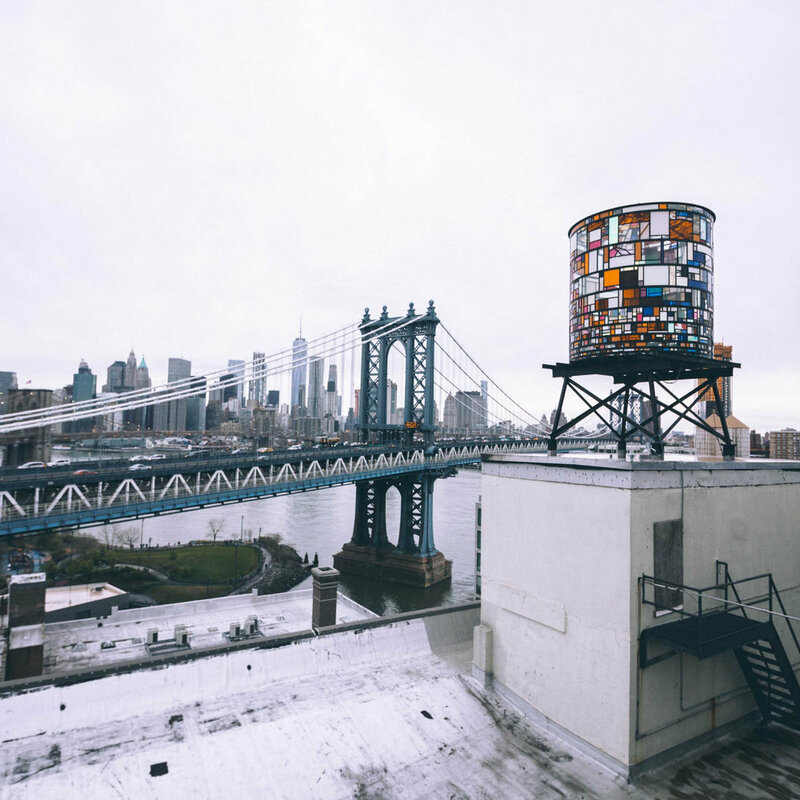 With MENDO and teNeues, we made a photo book about New York City! 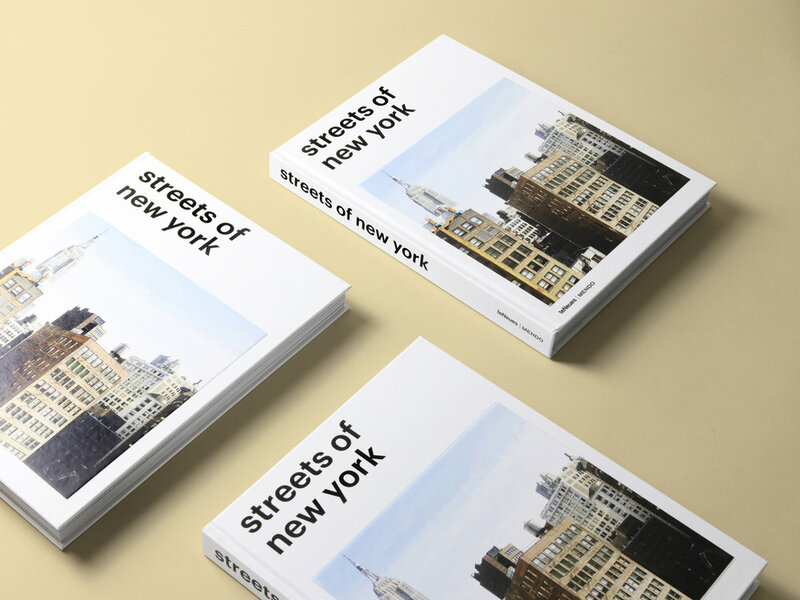 'Streets of New York' boasts over 250 pages of pictures taken by 40 contemporary photographers, selected by me and my MENDO colleagues Roy and Joost. I have written everything from the foreword, to the interviews, to the captions and the back cover blurp. I'm extremely proud of this first book in the 'Streets Of'-series and it's therefor extra cool that I'll be the Editorial Coordinator for two more books in the same series, featuring Amsterdam and Paris! 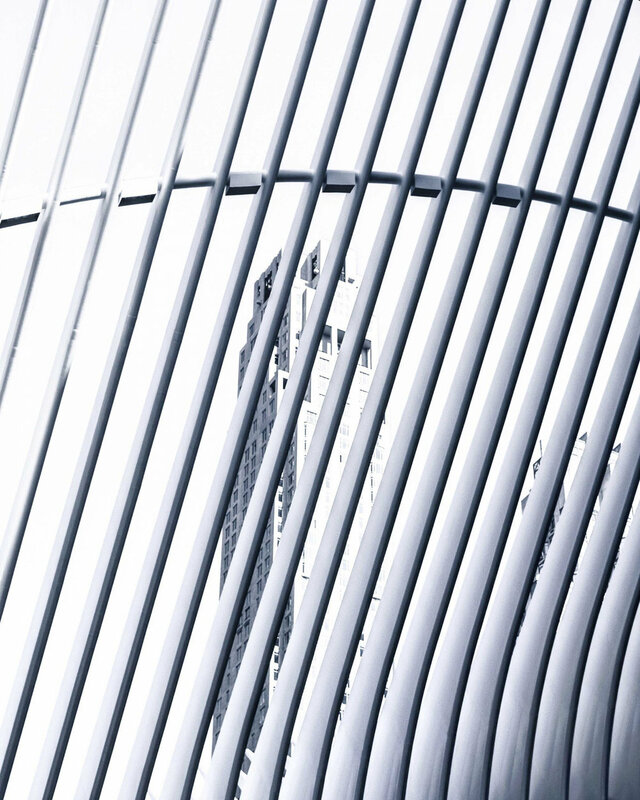 "More than 60 million people visit New York City each year. Every single traveler experiences the city in a unique way. There is no such thing as one New York. 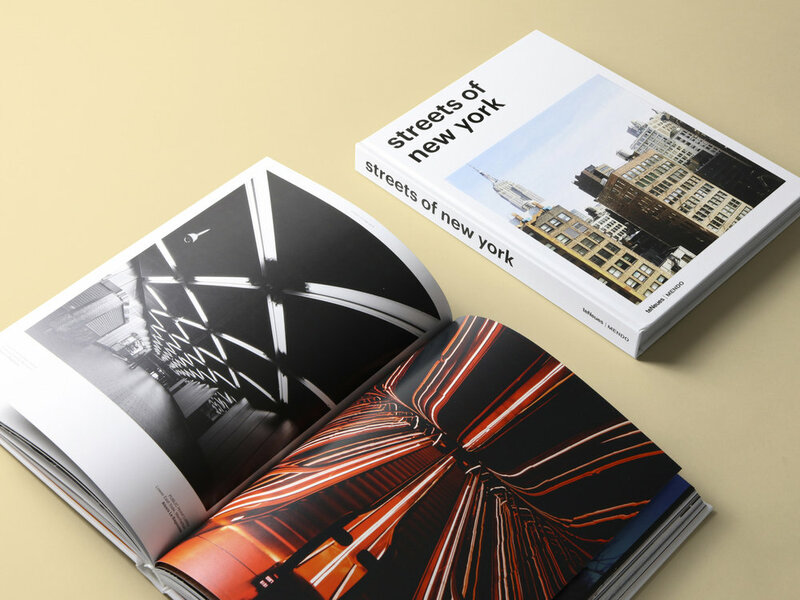 Streets of New York is a New York photo book that celebrates the Big Apple's tremendous diversity by bringing together over 40 contemporary photographers and their multiple perspectives on this unique metropolis. 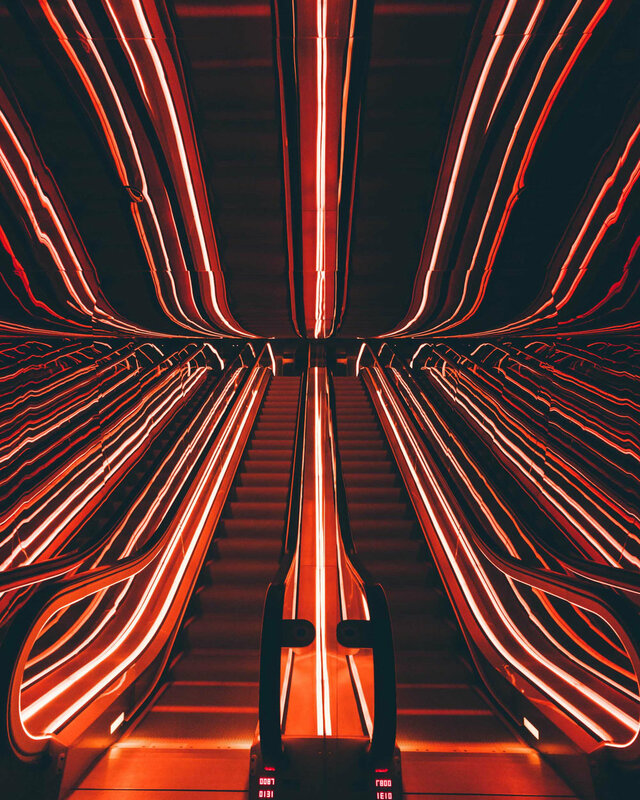 Often drawing on a strong social media presence, each photographer offers her or his personal take on New York's unparalleled vibrancy, impact, and allure, creating both a rich collection of city photography and street style, and a visual catalogue of New York travel inspirations. Photographs of world-renowned New York landmarks and attractions like the Empire State Building, Brooklyn Bridge, and World Trade Center Transportation Hub are interspersed with pictures of New York's hidden treasures, tucked-away Manhattan charms, and lesser known, but equally interesting New York City districts-all captured with a present-day attention to detail and a wide-eyed love for the City that Never Sleeps." 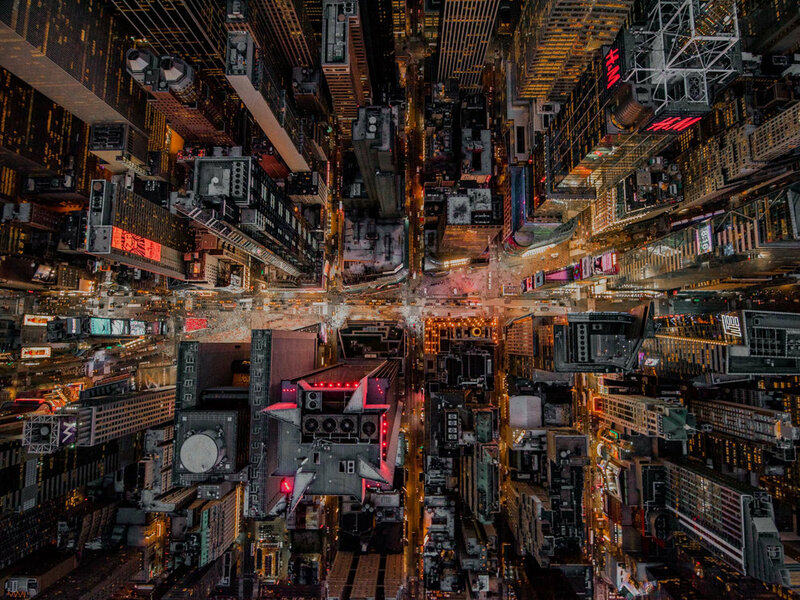 You can read some more about the contemporary city portrait on MENDO's blog, where I featured four 'Streets of New York' photographers. The book is for sale worldwide: you can get your hands on a copy via the Amazon, Bol, MENDO and teNeues websites. See the 'Books' page to read about other photo books I have worked on previously.